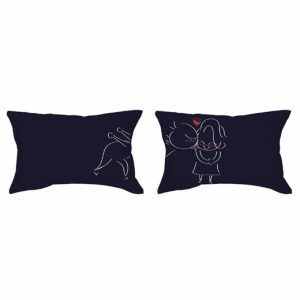 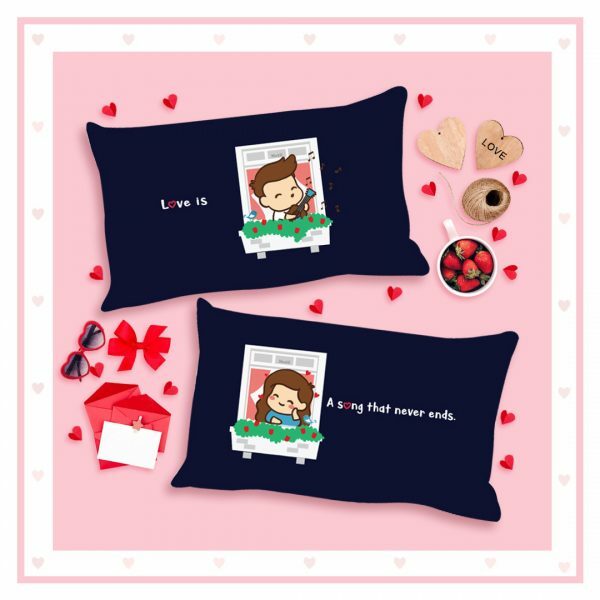 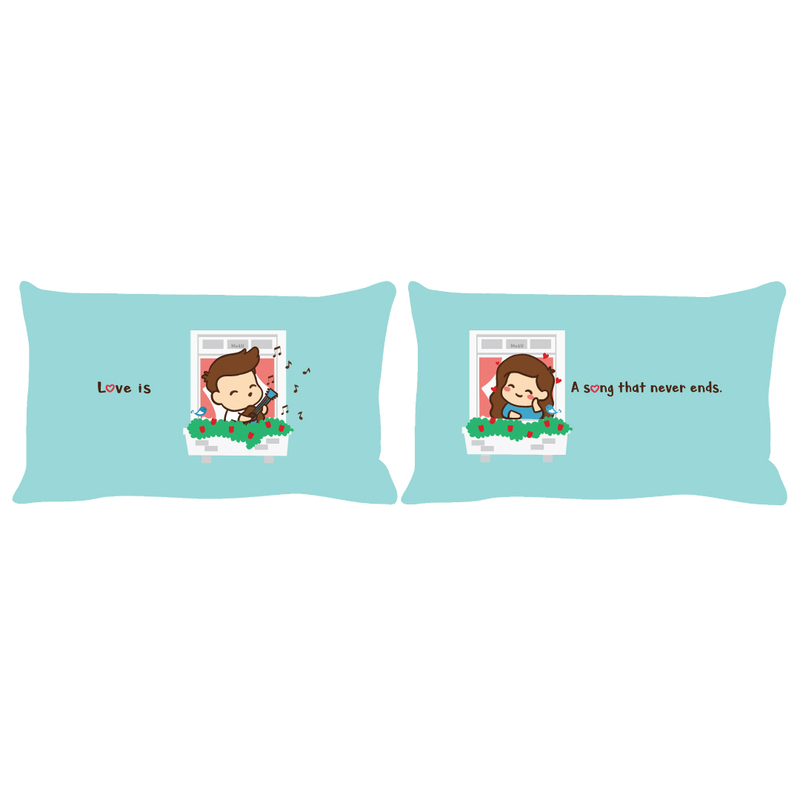 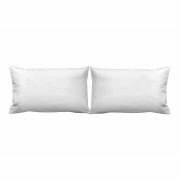 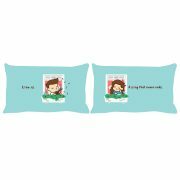 Couple Pillowcase (set of 2). 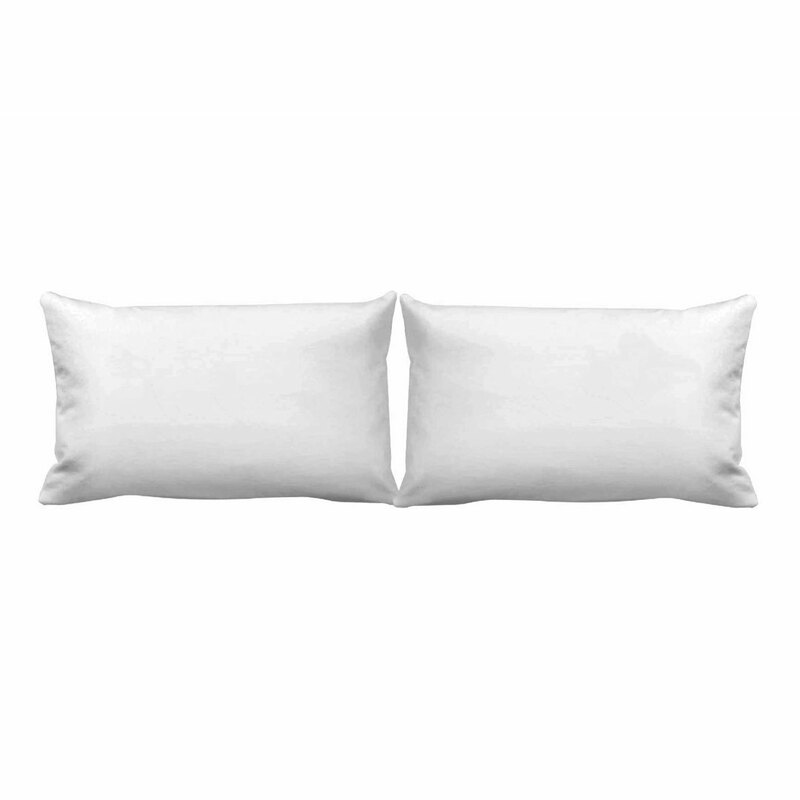 With or without pillows. A perfect gift that stays sweet & meaningful for years to come!